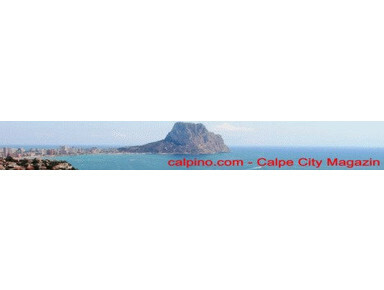 NEW: http://www.calpino.com "- The first and only online magazine for Calpe City and Marina Alta. 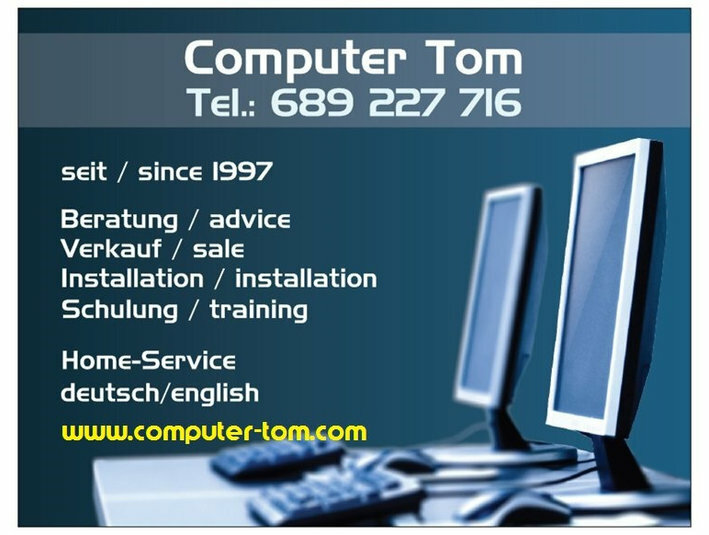 News and free classifieds ads incl. Now online on: calpino.com.